Hey everyone! 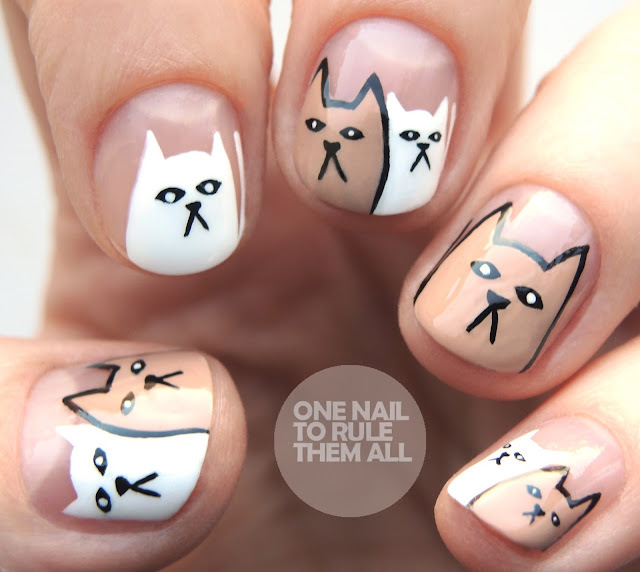 It's been a while since I did any non-floral nails so I decided to mix things up a bit with these grumpy cat nails. They weren't supposed to look so moody, but once I'd painted a couple of the cats and they started to look sullen I decided to just go with it. After all, cats are pretty moody right? At least mine is anyway! I've always considered myself a cat person but I'm definitely becoming a dog person too now, and I can't wait to get my own place so I can actually get pets! These were pretty straight forward to create, but full details are after the jump. Hey everyone! It's been a while since I did a review of a full collection but I loved the Barry M Frosted Cupcakes Collection* so much that I felt they deserved their own review. I'm a bit slow on getting it uploaded, but I still wanted to show you these gorgeous polishes. There are 4 in the collection, one of which you will have already seen on my blog with these nails, but I think they'd all make gorgeous bases for nail art. They're lovely subtle colours but the specks really work with the colours to create a lovely collection. 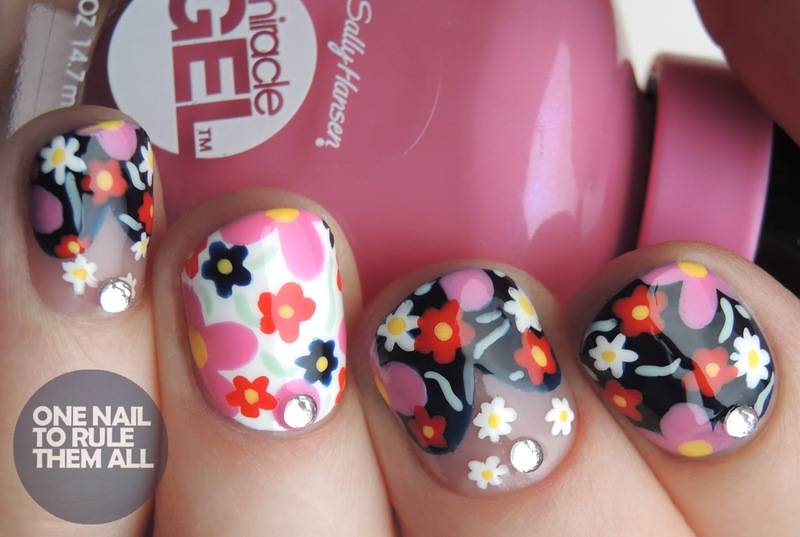 I also love the names of the polishes, they feel very English and cutesy and they fit the collection too. It's nice to find some names that actually slightly make sense because I do feel that brands get carried away sometimes when naming polishes! Earl Grey* is a lovely muted grey, this was 2 easy coats without topcoat and as you can see they're smooth and shiny without topcoat, not textured at all. Strawberries and Cream* is a gorgeous baby pink. 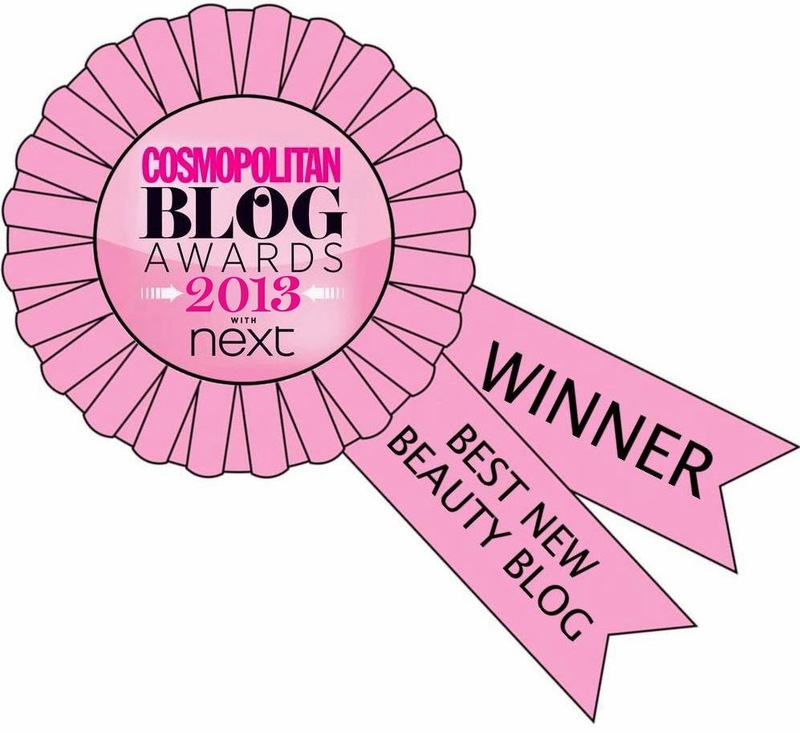 This is the shade I used for my frosted daisy nails, and I absolutely love this colour. This was 2 easy coats without topcoat and it dried fast and shiny. Marshmallow* is a slightly off-white colour. This was 3 easy coats without topcoat, again it dried fast and shiny, and wasn't textured at all. Blue Velvet* is a beautiful baby blue. This was 3 thin coats. I have used this in some nail art but I'm not 100% sure I like the design so whether or not it will see the light of day still remains to be seen. Shown without topcoat but it dried fast and shiny. What do you think? Have you tried any of the collection? Let me know in the comments! Hey everyone! Hope your Monday wasn't too bad, I've actually managed to be productive and relatively healthy today so it feels like a winner of a day (and there's only 20 minutes of it left UK time). I finally got around to doing some designs on Saturday and it was so nice to sit down and have the time to do a design I like once again. I decided to search for some inspiration on Pinterest and when I came across this design by La Paillette Frondeuse I knew instantly that I had to recreate it. I'm so pleased with how these turned out, I took them off pretty much instantly afterwards to do some other designs and I've been regretting it ever since. 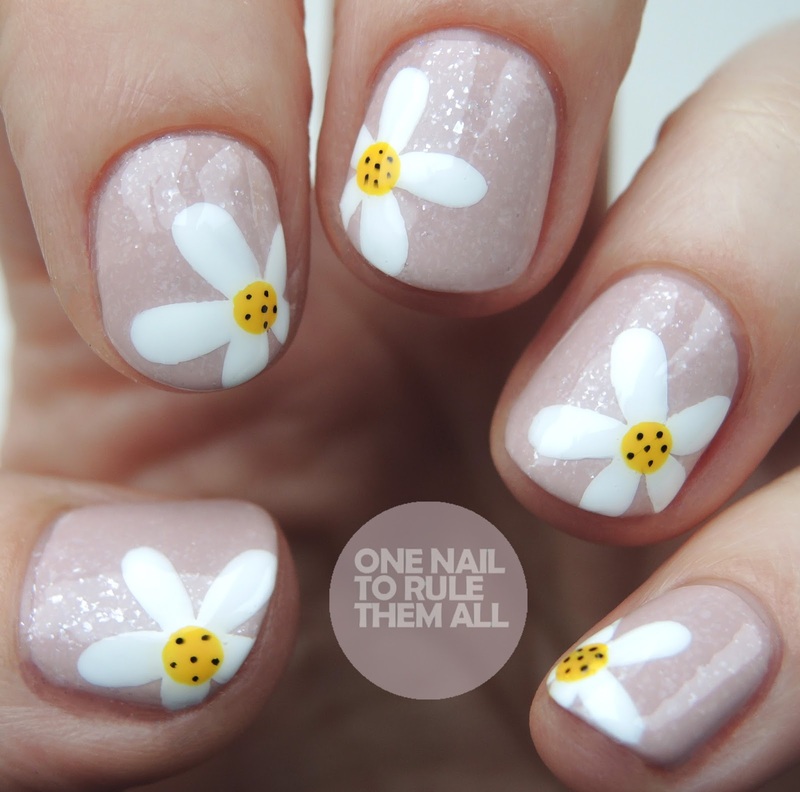 But as it's the first day of spring (even if the weather doesn't match) it seemed fitting to post some spring nails today. Hey everyone! 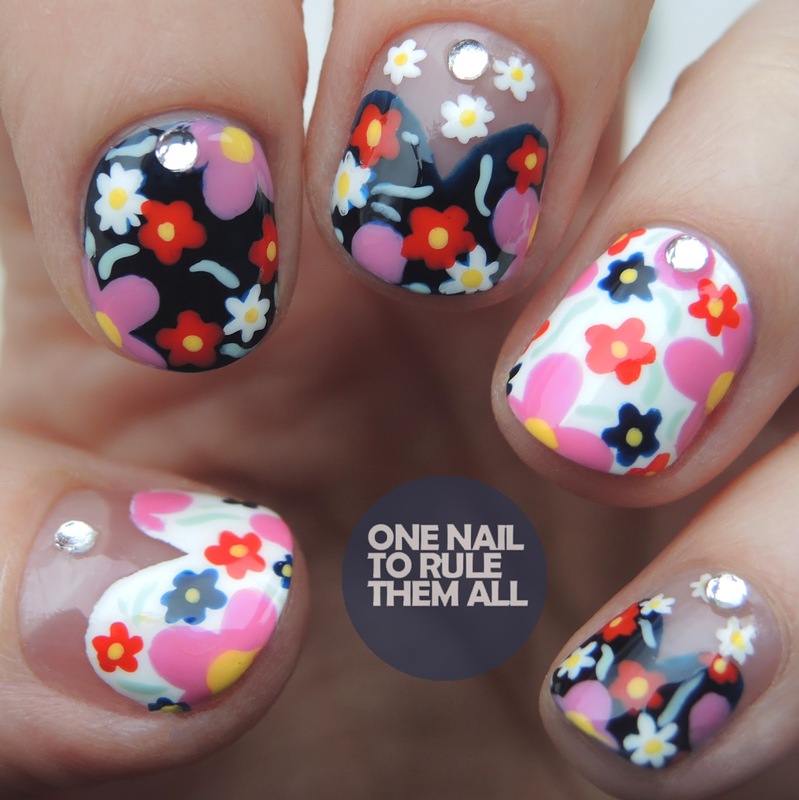 I know it's not quite spring yet but the mornings and evenings are getting brighter and that's enough of an excuse for me to whack out some spring flower nails. Who am I kidding? 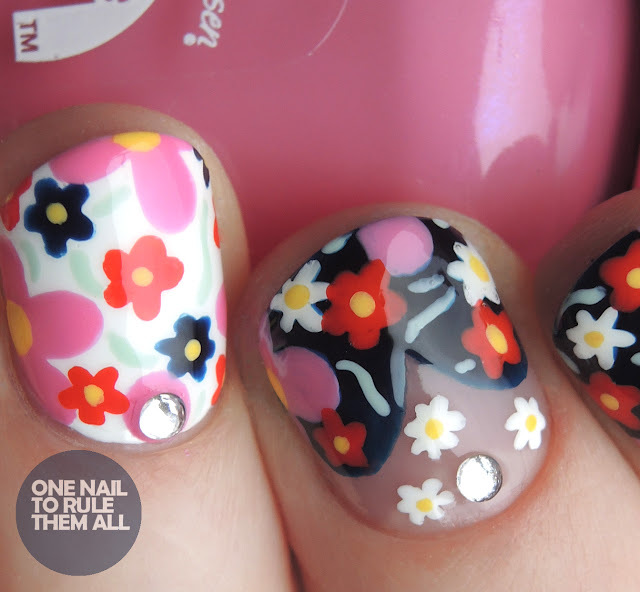 I don't need an excuse for spring nails, floral designs are my absolute favourite. I was trying out the new Barry M - Frosted Cupcakes Collection* and Strawberries and Cream* seemed perfect for adding some daisies, and I loved the end result.